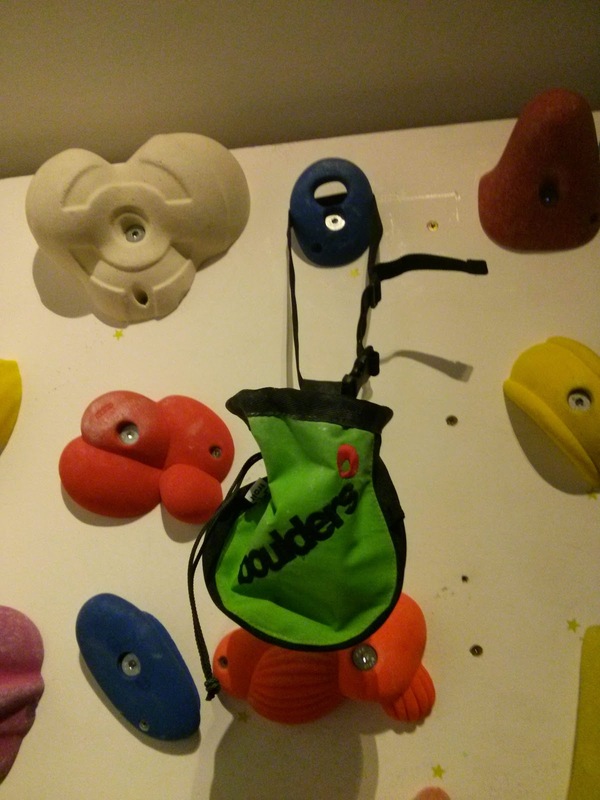 On Friday I went to Boulders for a training session with my coach Simon. 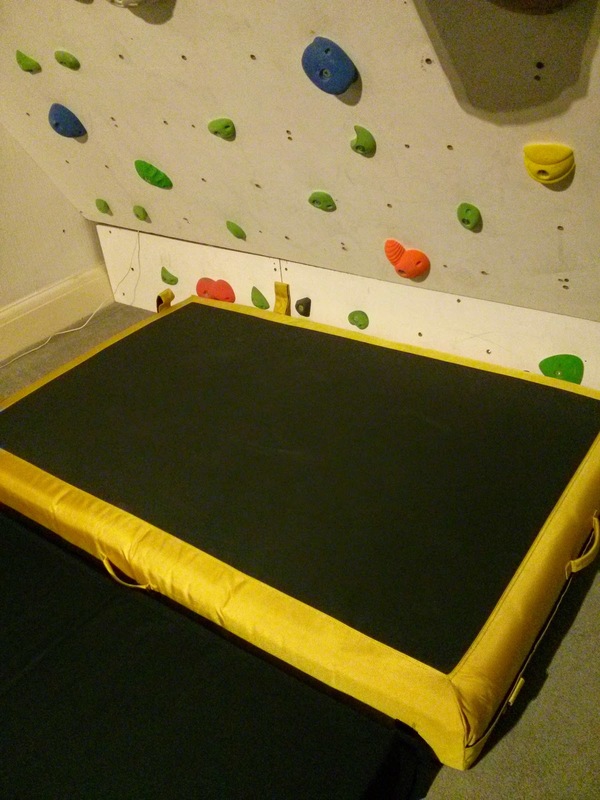 We had a really good session on the finger boards. I got two huge blisters on my fingers though. 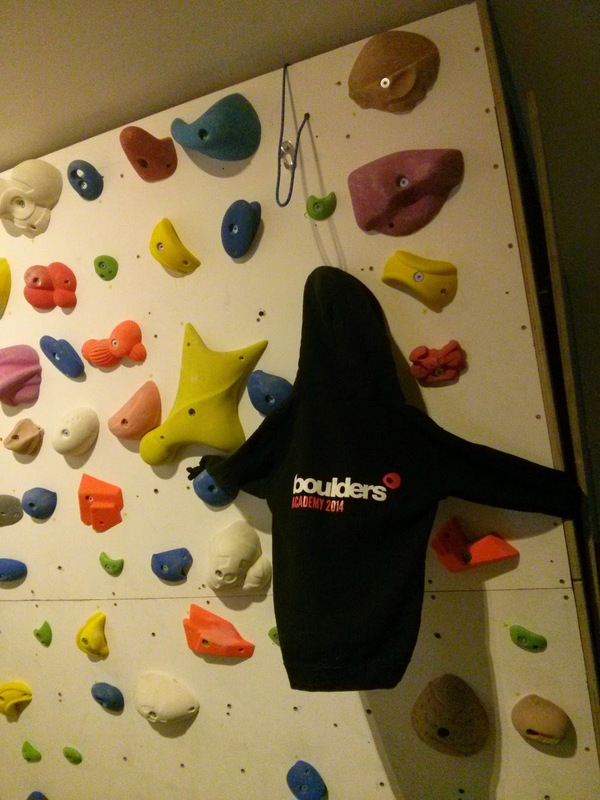 After the session Joby Boulders shop manager gave me some Boulders jumpers, a chalk bag and a SNAP bouldering mat as they are now sponsoring me!